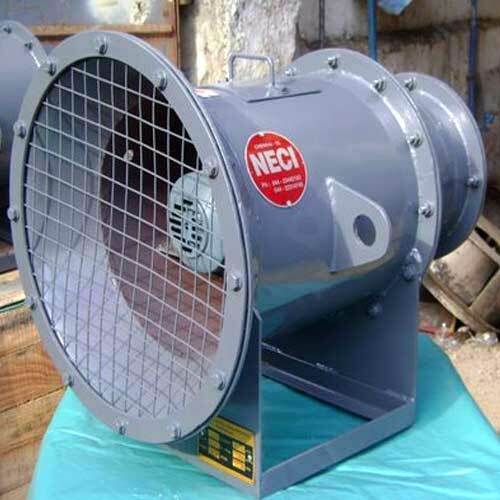 Our company offers a range of Axial Flow Fans which stands for perfection. Our range is available in unique designs and is developed in compliance with the international quality standards. For its production, tested components are used to ensure standard quality. Axial Flow Fan is designed after extensive market survey and thus is highly customized. It is offered by us in different quantities and pressure. These axial fans are highly suitable for large quantities of air at low pressures.